HomeFeaturesWon’t somebody please think of the children? As Christmas draws closer, we are all dreading the idea of returning home and facing our relatives. Sitting around the table, trying to enjoy your meal, while all of the adults take turns to criticise you. Sometimes it can seem as if we are from different planets, when we are really just from different generations. 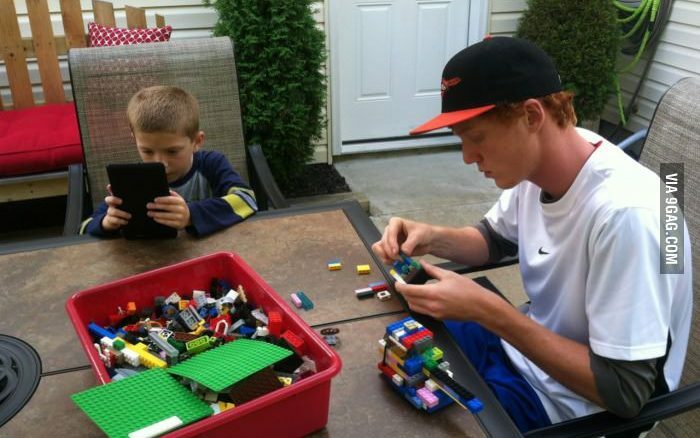 Technology is a big factor that separates us from our parents. We’ve gone from landlines to always having a smart phone in our hands and from tapes to Netflix on demand. 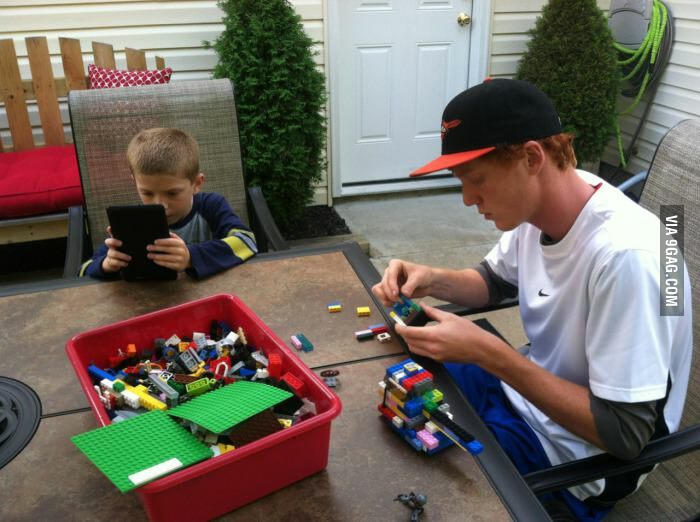 This leads to awkward family gatherings as we are all consumed with our technology. We live more inside the screens of our phones and computers than our parents could have imagined at our age. Parents criticise us for our constant obsession with appearance, insisting that our generation has become narcissistic and self-absorbed. It is true that our phone cameras are usually flipped to selfie mode, and that a certain amount of likes on our profile picture feels like receiving the noble prize for best pout. Although all of this is true, our parents seem to have forgotten about the people that sat in front of a canvas for hours just for a decent painting. All that has changed is the immediacy of the result. Sexualisation is a big problem with our generation. We’ve all seen the endless stream of videos of young girls twerking online, and we have to ask where are their parents? Parents are exposing their children online from a very young age, sharing baby photos and first day of school photos. Children have been introduced to the internet from a young age and will develop around technology and internet exposure. Because of technology, parents complain that we didn’t spend enough time outdoors. Parents often tell the tales of playing hide and seek and cops and robbers, outside for hours but now it is not considered safe for children to explore the outside without some sort of supervision. The great outdoors that they tell us about, this utopia where they were free, is no longer considered kid friendly. There is a big generation gap in how we handle mental health. Our generation are very involved in removing the stigma associated with mental health. Medical treatment is available, along with professional help, something that was not always on offer to the generation before us. It can often be hard for our parents to understand how we are feeling and for them to blame hormones as they did not have the same support that we have today. The importance of education is far more underlined for our generation than previous ones before that. It is common that some parents were unable to complete their secondary education or their degrees, although jobs were more accessible at the time. These days, education is seen as essential and most people get their third level degrees. Because of education, more people are inspired to further their careers therefore putting off family life. This contrasts with our parents regular request for grandchildren while we are only in our early twenties. Our generation are finding it difficult to find jobs in Ireland and have to emigrate. This postpones them getting married and having kids as their financial situations are not stable. This is a big constrast to our parents, who were settled into family life by their late twenties. While our parents are quick to criticise us, they have to remember who raised us. Our parents have taught us everything we know and as the saying goes “the apple doesn’t fall far from the tree”. The next time our parents confront us about the new hole in our ear, remind them about the hole they put in the economy.